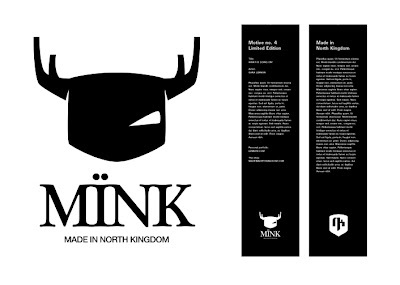 This is a first glimps on our new fashion brand MINK / Made in North Kingdom where I have drawn the logotype in Illustrator. 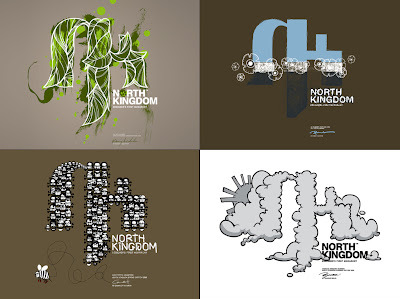 The hangtags (on the right side) is for the t-shirts and will be printed on canvas. 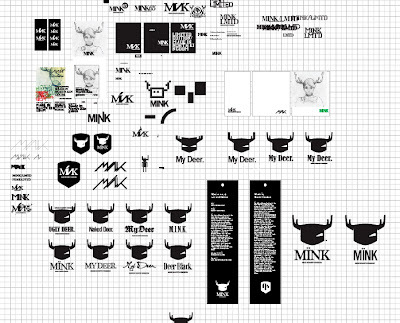 The idea about MINK is for now to focus on designed prints, but we have lot of fun ideas for this in the future.